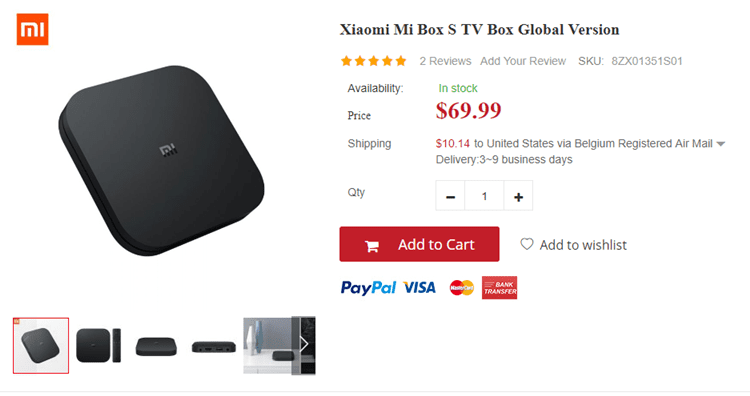 The Chinese market has started the annual celebratory discount period of 11/11, and the international e-shop GearVita offers the newest Xiaomi Mi Box S Global at an extremely affordable price. 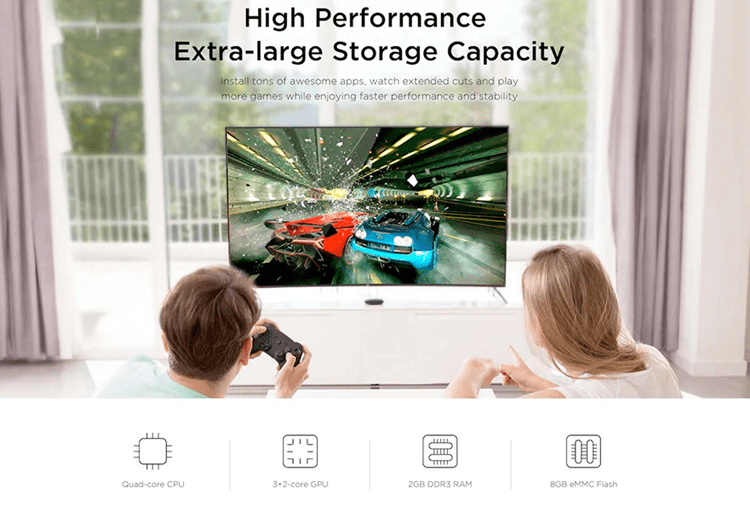 Xiaomi's latest TV Box is a high-quality device aiming to boost our home entertainment with built-in Chromecast for wireless playback of photos and videos on our TV, Voice Command Remote Control, 5.1 Surround Sound, and Android 8.1. 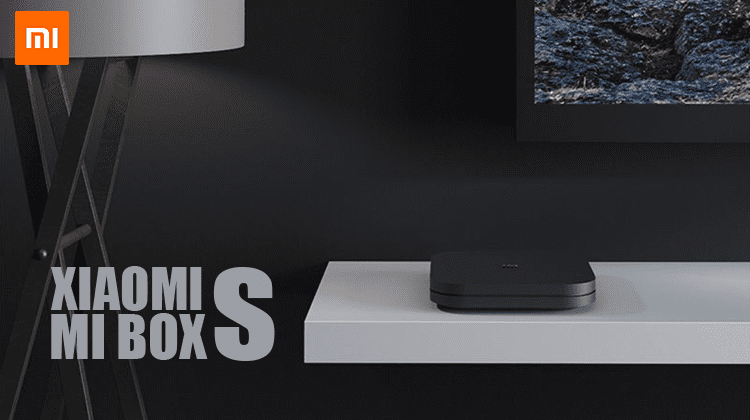 Did you like the Xiaomi Mi Box S? The new Xiaomi Mi Box S TV Box has 2GB of RAM and 8GB of eMMC storage capacity. We can also expand its storage up to 64GB with a microSD card. The Mi Box comes with the quad-core S905W ARM Cortex-A53 for best performance, along with the Mali-450 for graphics. It also features the latest 4K Ultra HD and High Dynamic Range (HDR) technology. With high-speed 4K processing for up to 60fps, we will enjoy our content on an ultra high-definition. The Xiaomi Mi Box S runs Android 8.1 and has a voice-controlled remote. It has all the necessary ports that make it particularly handy. 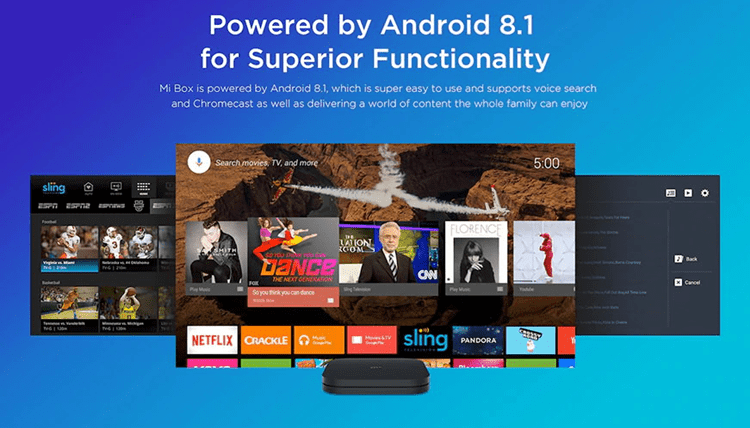 The Mi Box features SmartCast, which is built-in Chromecast; thus, we can transfer or play all our photos and videos wirelessly on our TV, using our Android mobile phone, laptop, or desktop PC. In other words, we will be able to mirror almost any device on our TV at the tap of a button. 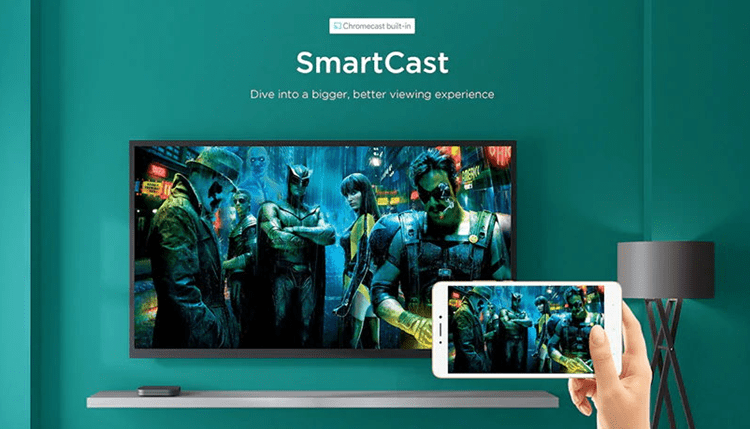 Besides fast streaming and HD video playback, SmartCast will allow us to call and text without interrupting what's playing on the TV. 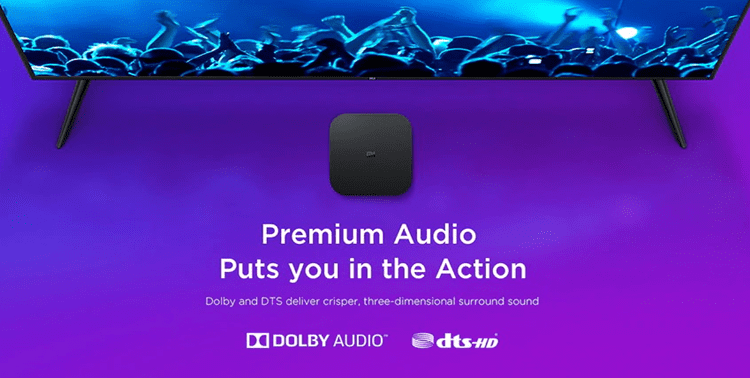 The TV Box also supports 5.1 Surround Sound; that way, we can connect our surround system and enjoy our movies at the highest quality. Xiaomi Mi Box S does not require that we do a lot of things to get started. We just connect it to the TV with the HDMI 2.0a cable that is included in the box. The latest HDMI 2.0a allows us to enjoy the high-resolution video and high bitrate audio playback, with superior reliability. After that, we add our home Wi-Fi, and we are ready to watch our preferred show on TV. Last but not least, we can use Bluetooth to connect game controllers, headphones, speakers, and other Bluetooth-enabled devices. 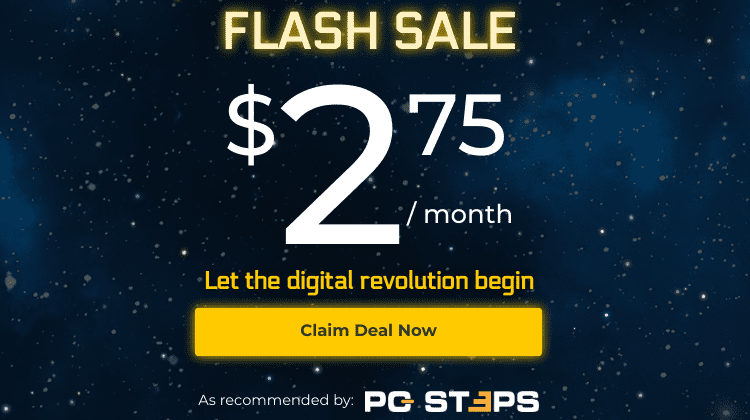 And let's not forget the USB 2.0 support, which allows us to easily connect a portable hard drive or flash drive, with all our photos and videos. It's small size, and minimal design makes it a perfect fit for our living room, as it will add an elegant look, no matter where we place it. All we have to do to purchase the Global Version of Xiaomi Mi Box S is visit GearVita and add the product to our cart. To apply the code, we hit the "Checkout" button on our cart. 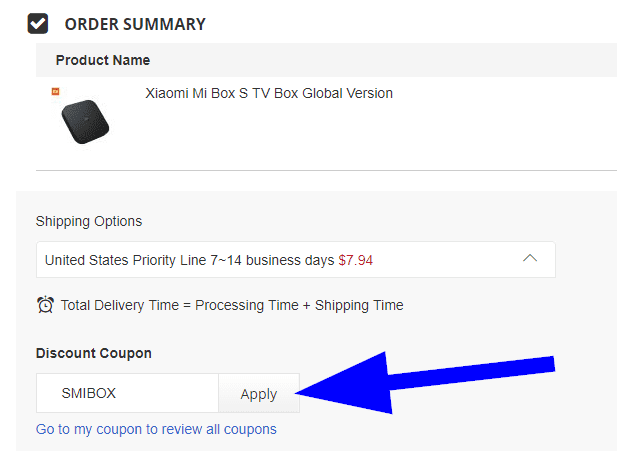 Then, we enter the code on the "Discount Coupon" field and click on "Apply." 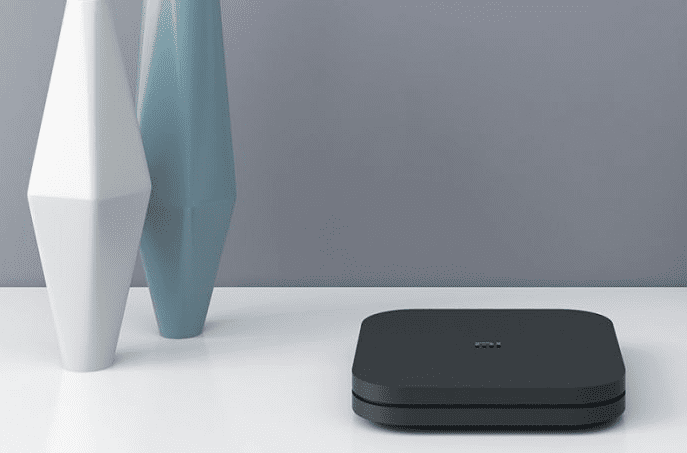 The Xiaomi Mi Box S is a high-quality TV Box that will allow us to connect to a world of content and entertainment at home. Do you own a TV Box? Feel free to leave your comments below.